Compile timely data to support informed business decisions. Contact Emilie Saunders, Membership & Fundraising Director, for more about Prospera membership/sponsorship. 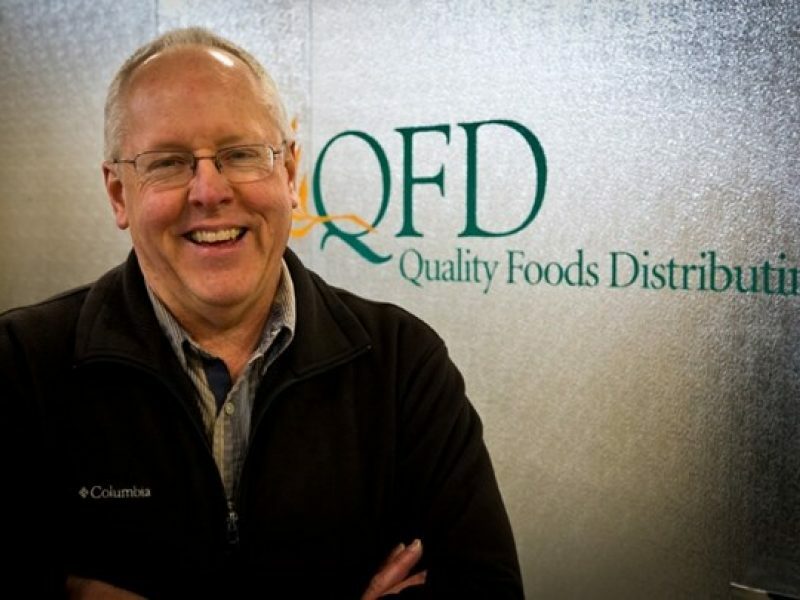 Quality Foods Distributing accessed two Prospera loans to help expand their operations and services. 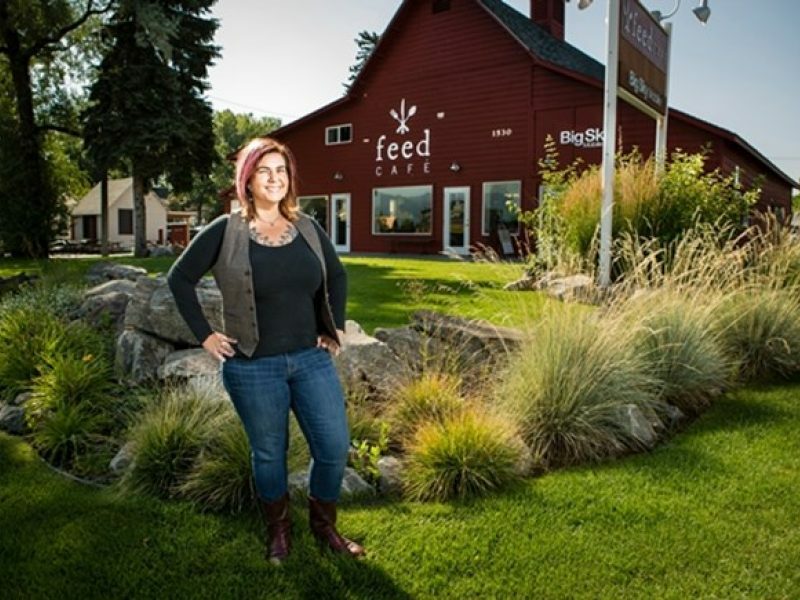 Serena received help with her business plan and a Prospera loan to open her second business, Feed Cafe. 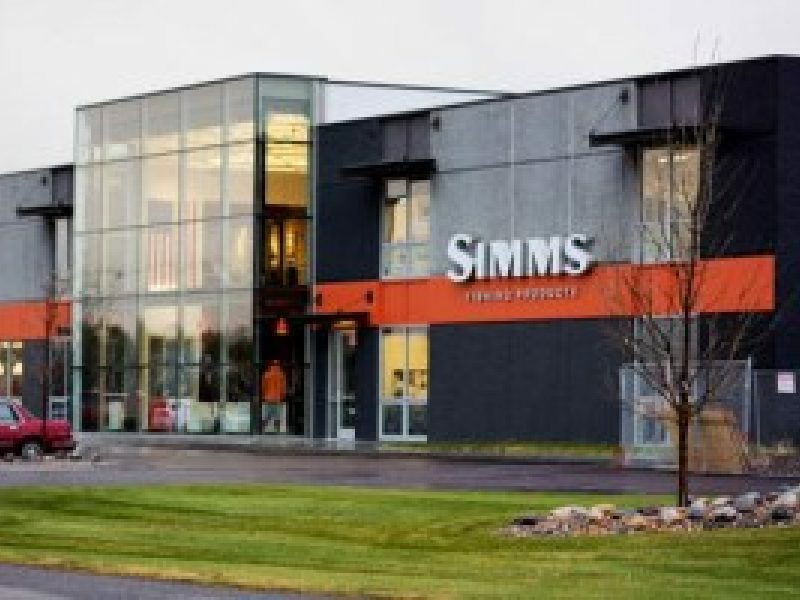 Simms leveraged two business grants through Prospera to expand their facility and hire up to 27 new fill-time employees. Join Prospera + Get Connected! 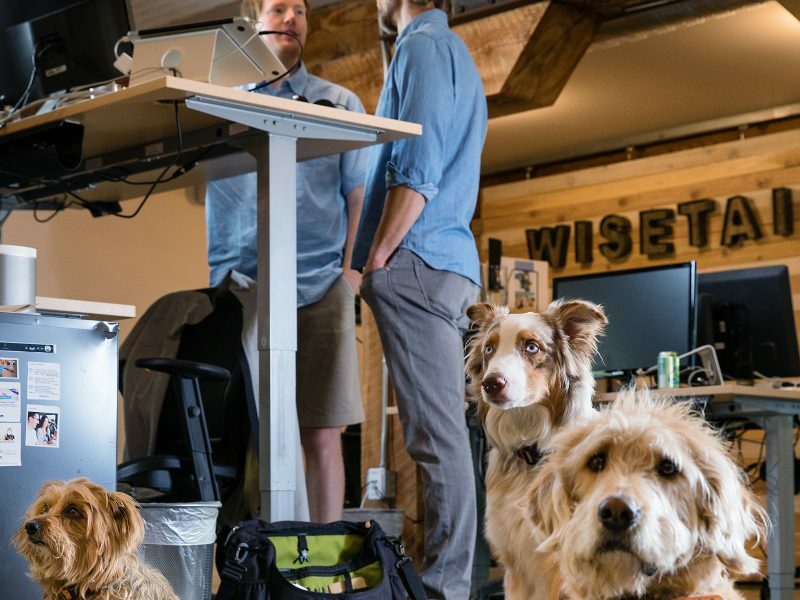 Join Prospera today to connect with a vibrant group of business and community leaders that are creating a pathway to success for our region.